If you’re interested in a career in law enforcement, the Akron Police Department is now accepting applications for qualified, motivated individuals. 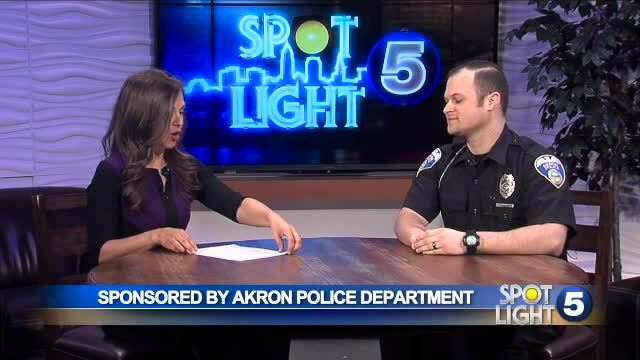 The department is taking applications from any interested individuals between the ages of 21 and 40 years old, according to Officer Cory Siegerth, with Akron police community relations and recruiting. They must be free of any felony convictions and have no prior arrests for domestic violence. Interested candidates can apply at AkronCops.org .